Marijuana is one hundred percent a form of medicine, researchers conclude in a bombshell series of reports released today by the Journal of the American Medical Association. Cannabis — which has been used medicinally for thousands of years — reduces nausea, and vomiting, and pain, as well as spasticity, a panel of researchers conclude, after reviewing a total of 79 trials. “Use of marijuana for chronic pain, neuropathic pain, and spasticity due to multiple sclerosis is supported by high-quality evidence,” one of the reports found. Researchers bemoaned the lack of high-quality trials of marijuana. That situation that can be laid at the feet of cannabis prohibition. The federal government maintains cannabis is a highly dangerous drug with no medical use. Researchers must cut through more red tape to research a pot plant than any other substance on the planet, doctors say. 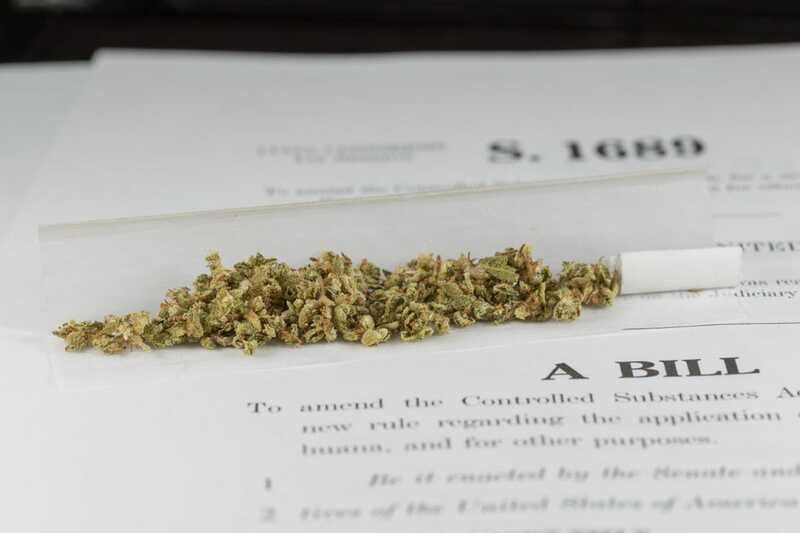 However, this week, the federal government slightly reduced the regulatory hurdles to study cannabis — down from eight layers of review, to seven. More than 750,000 Americans will be arrested for cannabis this year. The Obama administration has spent an estimated $300 million interfering with state medical marijuana programs and patients, including arresting and prosecuting patients and caregivers. Thirty-five states have medical cannabis laws, and some members of Congress are working to de-fund federal attacks on medical marijuana. Of course they’re stating the obvious, but better late than never.